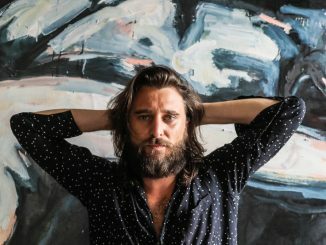 Nic Cester releases the new video for Sur La Seine remix of ‘Who You Think You Are’. 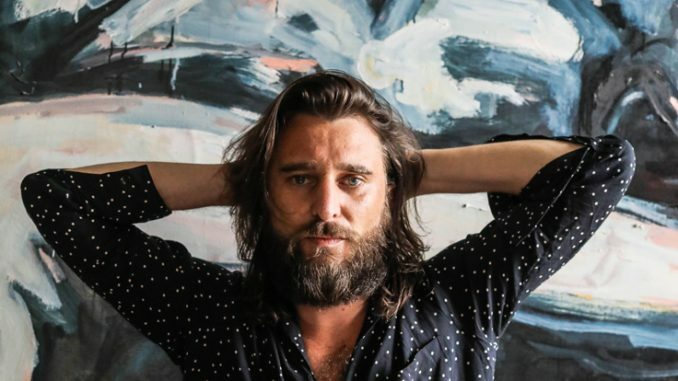 The album version of the track was already completely different from Nic Cester’s past projects & this remix was the perfect opportunity to create something special. 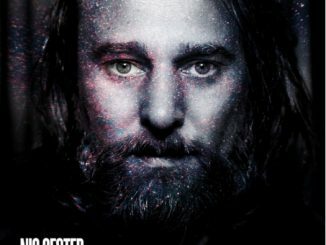 The process of re-working the song was done in between London (Fish Factory Studio) and Lake Como (Nic’s home studio) produced by upcoming producer Sur La Seine and mastered by Giovanni Versari. The remix has been given a French Touch/Nu Disco effect with strong influences from Cassius & Justice.